Featuring music by Emorie and Autumn Everywhere. 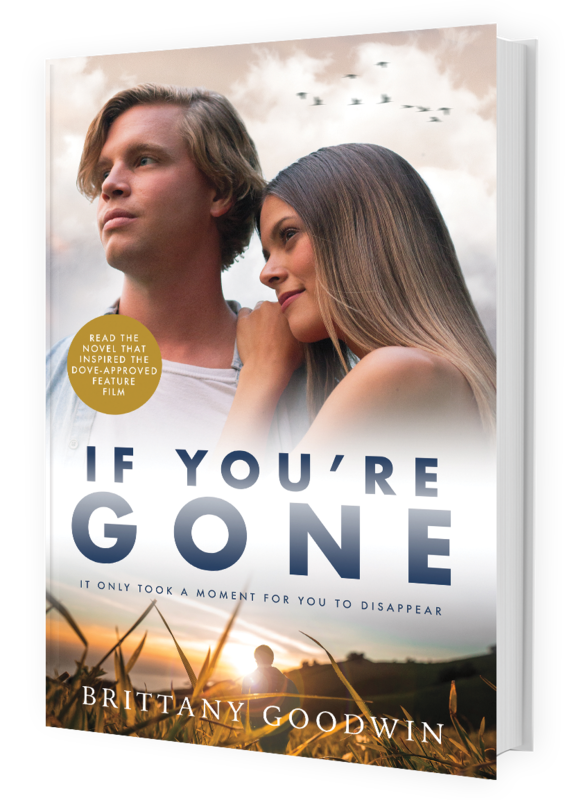 Synopsis: Lillian White's plans for the perfect summer are shattered when her boyfriend, Brad, mysteriously disappears the night of his graduation ceremony - the same night he tells her he loves her for the first time. 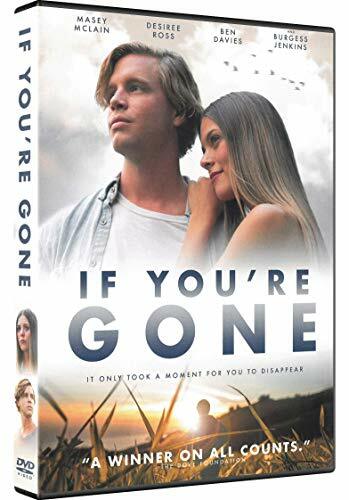 After law enforcement dismisses the case, classifying Brad as voluntarily missing, Lillian becomes desperate to prove that he couldn’t have just walked away. Edge of 22 Publishing's website. Release Date: Now Available Everywhere! 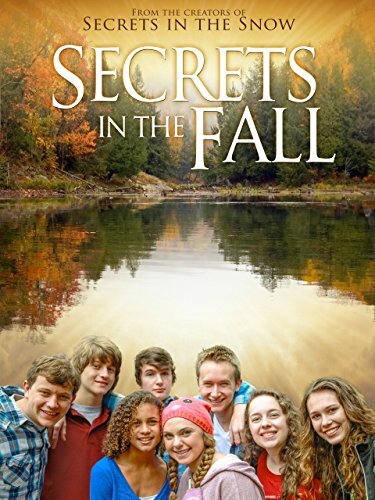 Synopsis: The fab five from Secrets in the Snow are back and they are headed to Camp Pinnacle! Brant, Grayson, Anthony, Mary Jake and Camille are acting as counselors for a church wilderness retreat, and joined by a whole new group of characters. A beautiful mountain campground promises excitement as they enjoy campfire stories, mess hall fun, and other sleepover camp surprises. But what starts as an exciting wilderness adventure turns into trouble when a young camper goes missing and the rest of the group must set out to find him. Hundreds of wooded acres and a lake stretching miles are only half the trouble! The campers, young and old, are forced to overcome their differences and band together so they may reclaim their weekend and make it out of the woods before dark! This all new adventure in the Secrets series not only features new characters, but new 'secrets'. 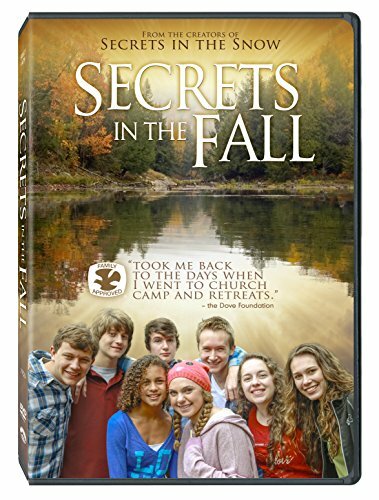 Important topics focused on in this film include bullying, terminal illness, abstinence, self worth for teens, and learning how to become a Christian. 2014 CAROLINA MUSIC AWARDS "VIDEO OF THE YEAR"
Synopsis: Awarded the Dove Foundation's top honor of Five Dove Awards! All that separates the students of Eastbrook High from the freedom of Christmas break is one day of final exams. The light snowfall that Friday, however, soon escalates into a threatening storm that cancels school and leaves six students stranded in the dark gym. Forced to rely on each other, the teens' entrapment creates friendships, tests wills, and reveals secrets as they strive to survive the night alone. Secrets in the Snow deals with issues facing contemporary teenagers and families, including body image, identity crisis, bankruptcy, military leave, and finding answers to life's struggles through Christianity.